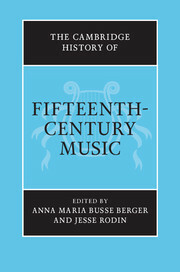 The Cambridge History of Music is a new group of reference works concerned with significant strands of musical scholarship. 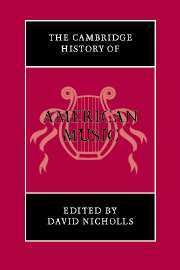 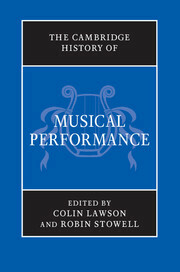 The individual volumes are self-contained and will include histories of music examined by century as well as histories of opera, music theory and American music. 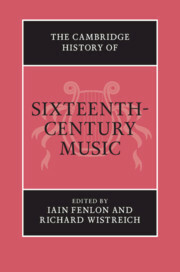 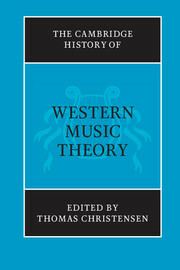 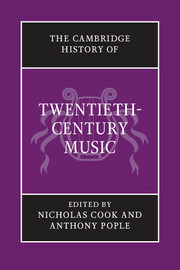 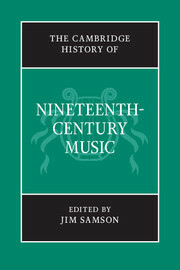 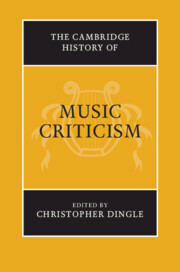 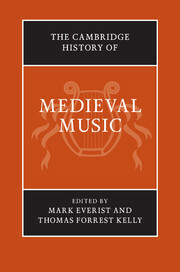 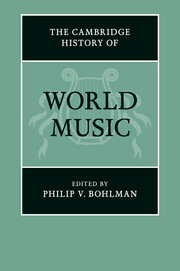 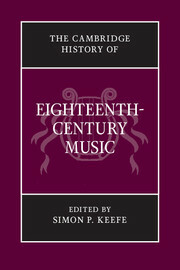 Each volume is written by a team of experts under a specialist editor and represents the latest musicological research. 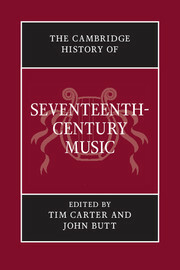 Receive email alerts on new books, offers and news in The Cambridge History of Music.